Blog Reviews | Fund Matters - Please review my blog and let me know your valueable feedback. Thank you. Fund Matters would like you to review his/her blog. 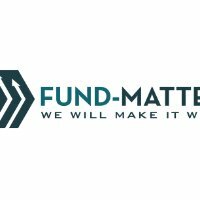 Fund-Matters is a financial blog which helps to create awarness about personal financial planning and products through different articles.